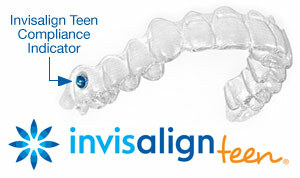 There's a new technology that's (literally) putting a smile on plenty of young faces: A system of clear, removable aligners made especially for teens called Invisalign Teen ®! If you (or a teenager you know) are a candidate for this treatment, you might find it's the best fit for your lifestyle: It lets you eat what you want, makes it easier to clean your teeth — and best of all, it's virtually invisible. 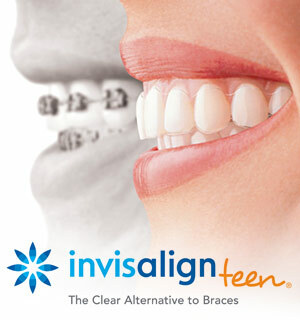 For more information on invisalign teen in the Fairfax, VA area please give Nova Family Dentistry a call at (703) 267-6103 today!